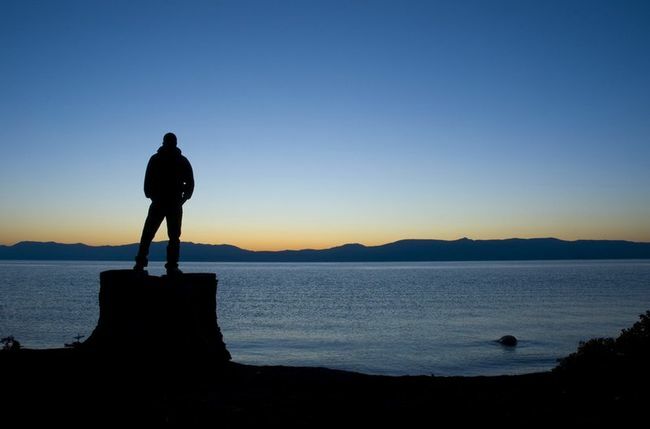 Home / Adventure / 20 Trips You Must Take In Your 20s Instead Of Wasting Your Time On Tinder! My bucket list keeps changing every time I see a mesmerizing picture or hear of an amazing adventure. A new place gets added every time a story is heard. And, after a wish list is formed, we should not step back from it. Always think of these two questions when something tries to pull you back – If not you, then who? If not now, then when? You have this one life, and you have to make the best of every moment you get, every breath you take. Be there, do that. Given below are, according to me, the 20 beautiful places in our country that one should visit in their 20s. It is a high mountain pass providing a natural divide between the valley of Kullu and the arid high-altitude Lahaul and Spiti valleys. 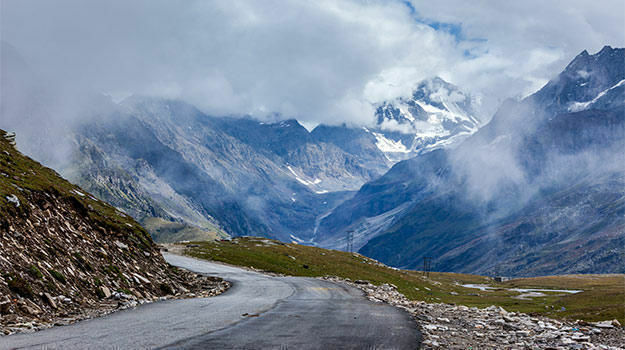 The word ‘Rohtang’ means ‘a pile of corpses’ due to a large number of people dying while crossing the pass due to bad weather. This pass has also been featured on the famous TV show Top Gear: India Special. This is the best thing to do if you are scared of water. Beat the fear out of yourself, get inspired by ZNMD and jump in! The sights underwater are truly breathtaking and will you leave you asking for more! In addition to exploring, some calm is also necessary. 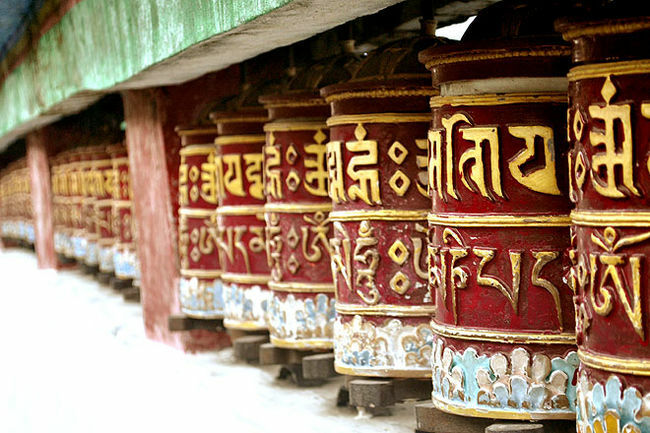 Sikkim’s monasteries are for all those people who would love some calm and peace, while on a break. If you like it there, you can also volunteer with the monks there, and experience the art of giving. We are the most experimental in our teens and 20s. A solo trip is very important when you are in your 20s because it helps a lot in self exploration. You spend time with yourself, and discover new and sometimes, strange things about yourself. Stamped as one of the most thrilling experiences for a traveller, this is a walk on a frozen river in a dreamlike place. The Chadar trek route connects villages in the Zanskar valley deep in the mountains with Chilling and the frozen Zanskar River. 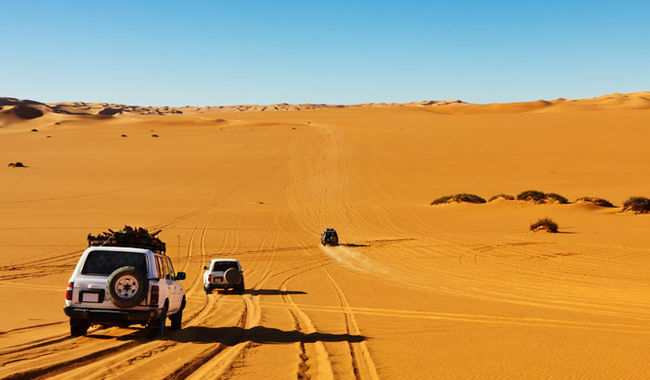 The sand dunes of Osian, Bikaner and Jaisalmer will give you the rustic desert journey you have been looking forward to. This certainly should not be missed. I don’t have to back this point with arguments in Goa’s favour. Goa is probably the one place which is on every traveller’s list, and the beautiful beach shacks, amazing nightlife, seafood, varieties of booze and dirt cheap prices make it the most attractive holiday destination ever. Have your own Dil Chahta Hai moments, and party on! 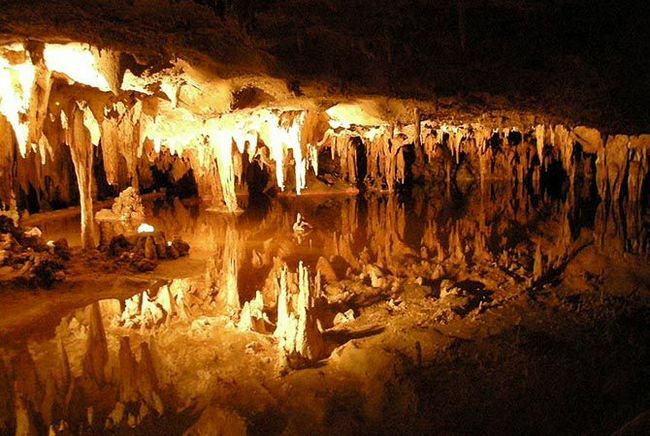 If heights, insects, confined spaces and darkness are your kind of things, then this would be the best trip for you! Away from all the commercialisation, and onslaught of people, Gokarna is liberating! Twenties is the time when you can get away by doing nothing, and do just that in Gokarna. A more toned down version of Goa, the food, the alcohol and the beaches of Gokarna offer just about everything that you could ask for! 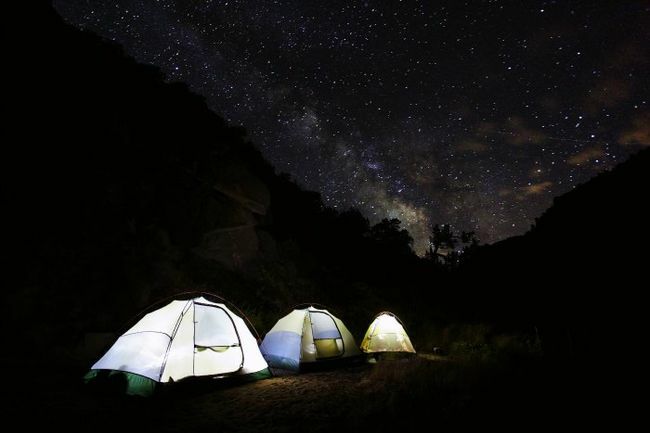 Sleep with the locals under the open sky and shining stars, whilst on this adventurous trip with winding roads, mountains, and a risk of getting stuck in the middle of nowhere. It is a once in a lifetime experience, for sure! This is the most epic road trip to be undertaken with your friends. 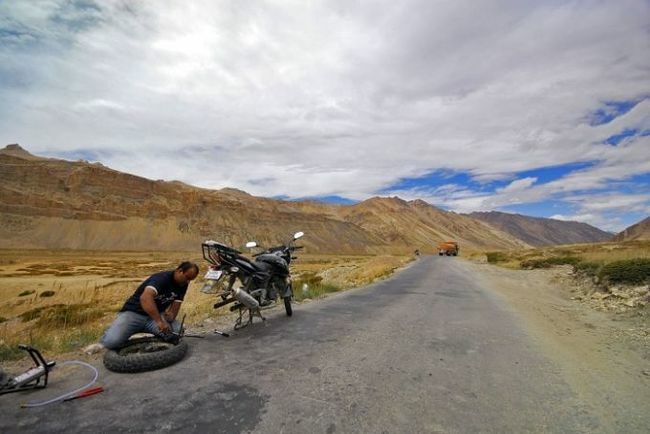 The ultimate 20s road trip, the Manali-Leh highway is every bikers’ favourite route. 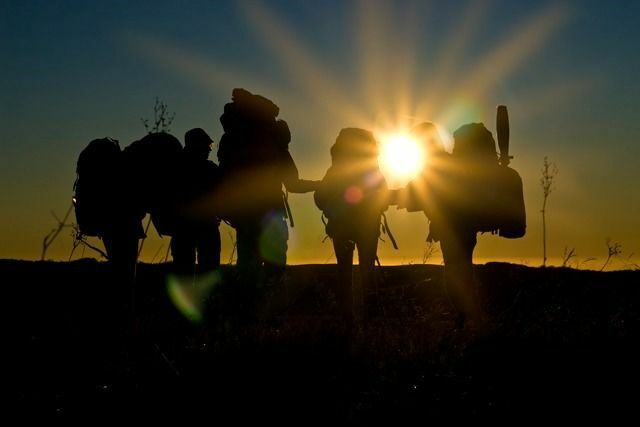 Be it solo backpackers or a gang of friends, this is one trip you should take in your 20s. If horror movies give send a chill down your spine, then this definitely is not the right place for you! 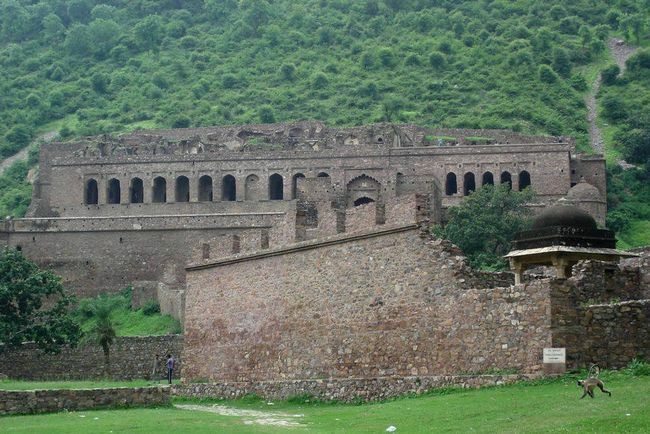 One of the scariest places in India, Bhangarh in Rajasthan is also one of the most abandoned places in India. This, however, doesn’t stop people from frequenting this ghost town. One of the remotest places in India, and the largest salt desert in the world, the Rann of Kutch comes to life sometime in October. 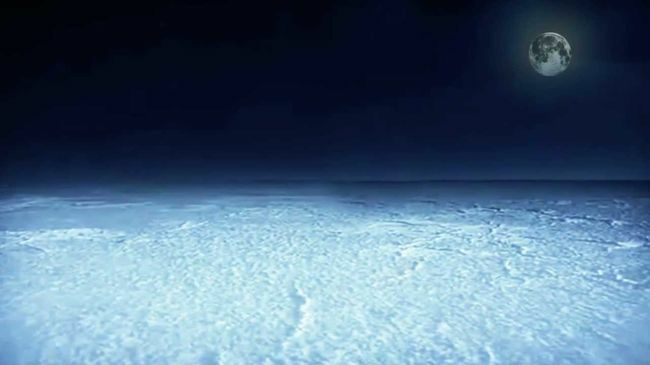 Imagine what nothingness would be like, and the Rann of Kutch is probably that nothingness multiplied by 100. Go live and watch your favourite artists – Indian and international – perform live in various parts of the country. 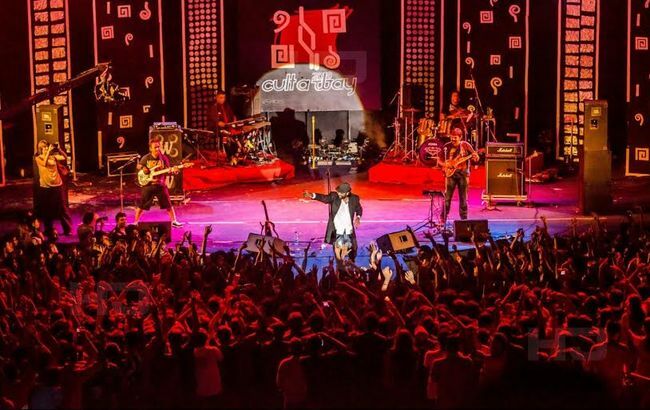 Famous artists like A R Rahman, Chris Martin, Papon, David Guetta, Ed Sheeran, Arijit Singh have toured India, and trust me, the energy of the crowd during a live concert is unimaginable and matchless! Imagine lying on a hammock shielded from the sun by coconut fronds. Doesn’t it feel amazing? Lakshadweep is this, and much much more. It is a surreal experience and tranquillity at its best. If you are a fan of the festival of colours, Vrindavan, where Lord Krishna spent his childhood, is just perfect for you. 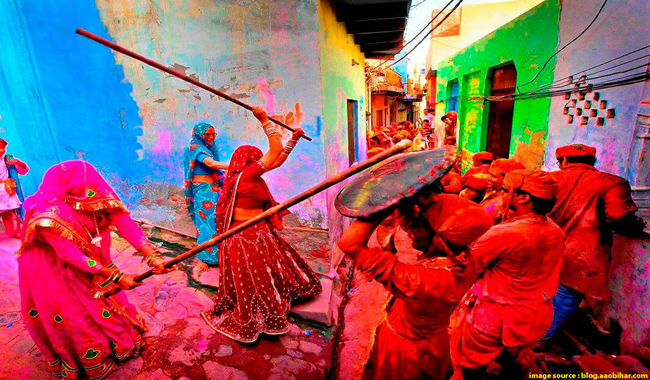 People from all over the world throng the streets of Vrindavan during Holi just to be embraced by the colours and the mood of the festival. The winding roads, lush green mountains and everything about this place in God’s own country is mesmerizing. Rich in flora and fauna, and blessed with natural beauty, this place could be a trekker’s paradise. It is common knowledge that backpacking across Europe is a dream come true, but have you ever thought about backpacking across the exotic Seven Sister States of our country? Each place you visit there will leave you amazed and wanting to see more and more of the region. For a group of travel enthusiasts, this is one of the perfect spots for a 3-4 day getaway. Famous for the Royal Bengal tiger and the Barasingha Deer, this is one of the best parks in India. Wildlife photographers are in for a treat here! Pick a place off the coast of Mumbai, Backwaters-Kerala, Dal Lake-Kashmir, Barrackpore-West Bengal, or Goa and head out. 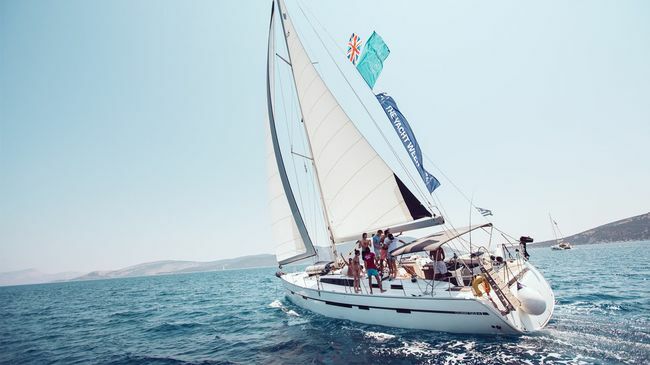 Pick a yacht and you’re all set for The Yacht Week. So, gather up your friends, because this is nothing like the real world! ← Previous Story These Indian River Banks Make For Great Camping Sites And Memorable Adventures!! Next Story → 10 Android apps you shouldn’t miss! !